The highly anticipated champion versus champion showdown between Henry Cejudo and T.J. Dillashaw will move from UFC 233 to the first ever UFC on ESPN+ card in Brooklyn, New York on Jan. 19 to serve as the main event on the card. Sources close to the matchup confirmed the news on Wednesday following an initial report from ESPN. 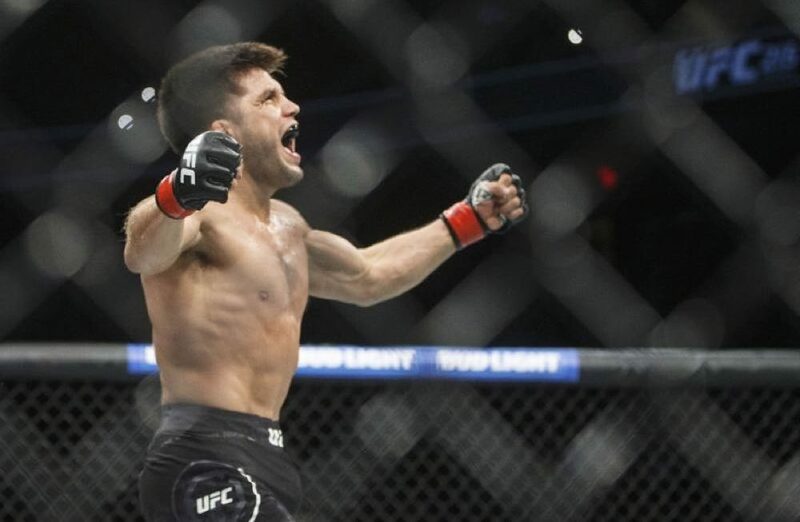 The shift comes as the UFC was searching for a marquee fight to headline the first ever card set to air on ESPN and ESPN+ but with time running out and limited options, the promotion had no choice but to move Cejudo vs. Dillashaw. The fight will see Cejudo defend his flyweight title against Dillashaw, who drops down from 135 pounds in an attempt to win a second world title in January. With Cejudo vs. Dillashaw off the card in Anaheim, the UFC now left scrambling to find a headliner for that show on Jan. 26. The original plan was for the welterweight title fight between Tyron Woodley and Colby Covington to headline that card. Unfortunately, Woodley isn’t fully healed from thumb surgery following his last fight and it may not be possible for him to compete as early as January. Either way the UFC has already decided to move the Cejudo vs. Dillashaw fight to the card in Brooklyn while the search is ongoing o find a new main event for UFC 233.